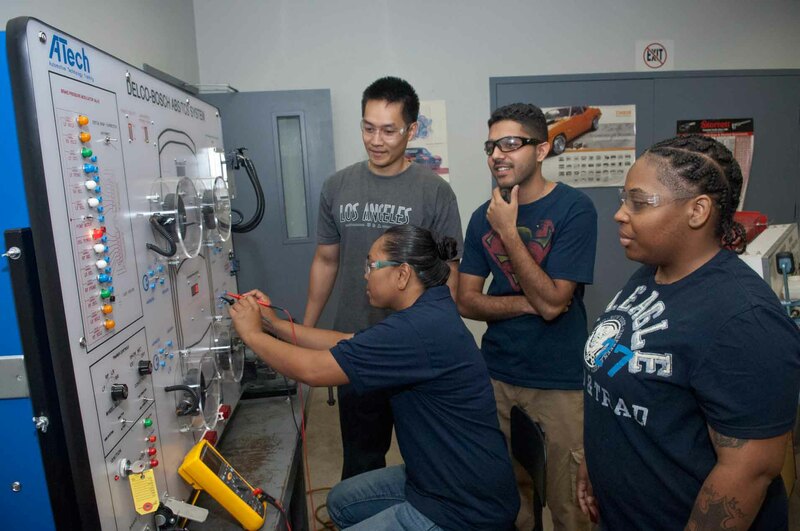 Our Automotive Service Proficiency Certificate is designed for individuals who are interested in entering the field of automotive technology with a basic set of core skills. 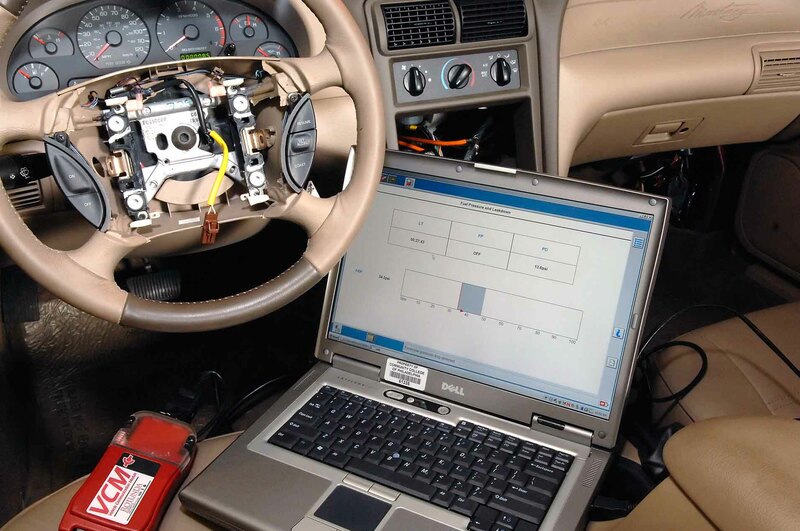 You will learn how to diagnose and repair an automotive braking system, including anti-lock braking concerns; repair and align automotive steering and suspension systems using Hunter alignment equipment; and analyze an electrical fault using a wiring schematic and repair the electrical system. The following courses and sequence of courses is designed for the optimal success and completion of the Automotive Service II Proficiency Certificate degree/certificate. Any alterations should be discussed with your academic advisor.